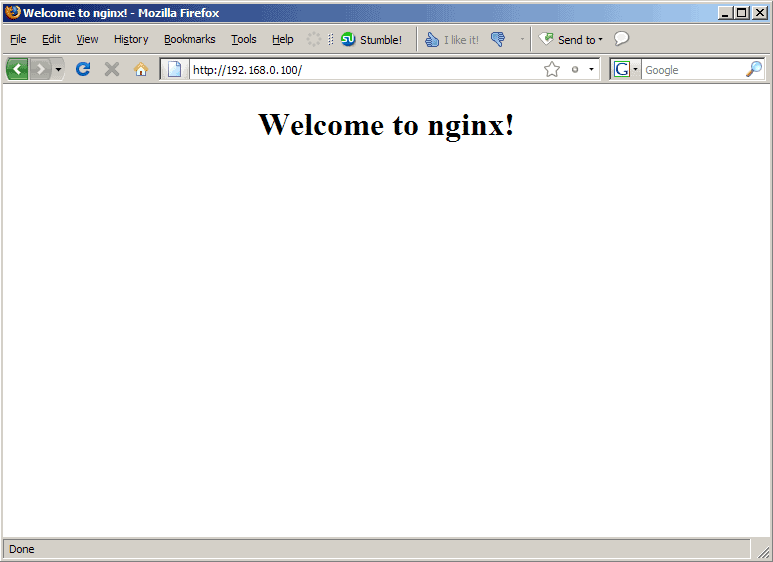 Nginx (pronounced "engine x") is a free, open-source, high-performance HTTP server. Nginx is known for its stability, rich feature set, simple configuration, and low resource consumption. This tutorial shows how you can install Nginx on a Debian Etch server with PHP5 support (through FastCGI) and MySQL support. Nginx is available as a package for Debian Etch, but it's ancient (version 0.4.13), while the latest stable version is 0.6.34. Therefore I build nginx from the sources. to find out about all configuration options. afterwards to complete the installation. This will create the directory /usr/local/nginx which contains the configuration files, logs, and the default web site (in /usr/local/nginx/html).